Happy Black Friday! Here’s what you need to know in tech startup news. Mattress startup Purple launches in 13 Mattress Firm store locations. Purple, a Utah-based mattress startup that recently merged with a New York shell company, has selectively chosen to sell its mattresses in 13 Washington, D.C. locations, with more rollouts to follow in Austin, Texas and Sacramento, California. 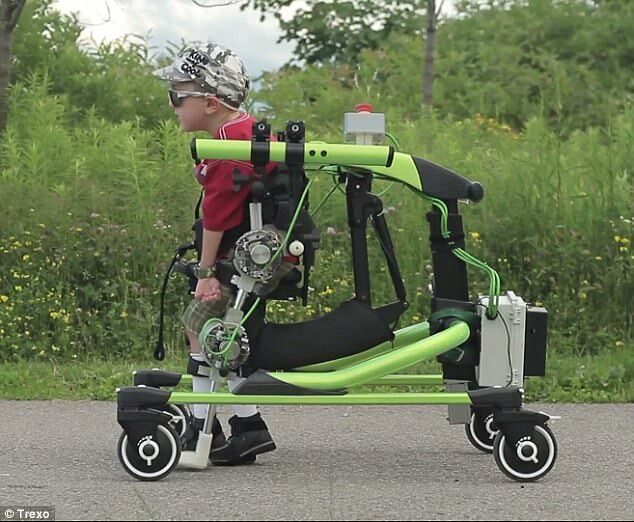 Trexo Robotics takes another step forward with children’ ‘Iron Man’ exoskeleton. Trexo Robotics is a Canadian startup has developed a device that allows children with disabilities to walk. The company builds one of the first exoskeleton devices designed specifically for children with disabilities. 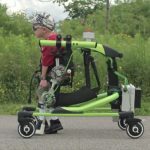 Tréxō is designed to attach onto any major existing walker or gait-trainer. IoT-driven transportation startup TempoGO secures fresh funding. India-based TempoGO, a startup that provides Internet of Things (IoT) and software-as-a-service (SaaS) solutions for the transportation industry, has raised $250,000 from Javelin Startup-O Victory Fund. London-based SynBio Startup, LabGenius, lands $3.6M for AI-driven protein engineering. London-based synthetic biology startup LabGenius has secured $3.66 million in an oversubscribed seed round, the company announced today on its website. LabGenius is currently using synthetic biology to develop new materials. The company plans to use the new funding to set up its own research facility to develop its platform. Philips Buys U.S. Startup Analytical Informatics. Koninklijke Philips, an Amsterdam-listed healthcare, electronics and lighting technology company, said Friday that it has bought U.S. startup Analytical Informatics Inc. for an undisclosed sum to expand its radiology business. 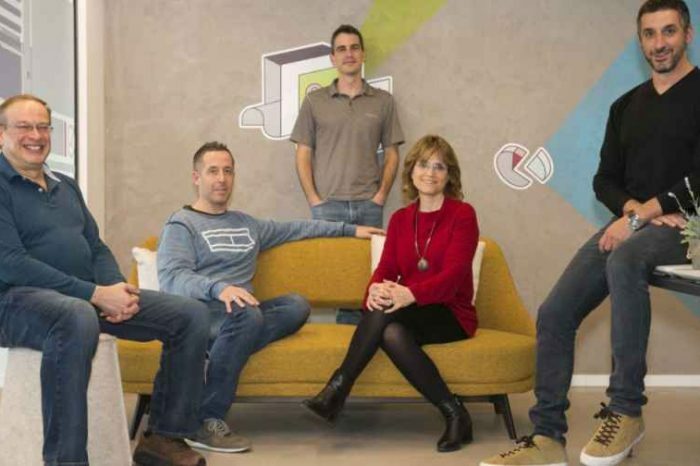 Winners of the Central European Startup Awards announced. The final 13 regional winners for Central Europe has just been announced. Among the winner is a Slovenia-based ABC Accelerator, they help startups get lectures on various topics from pitching to business development and sales four days per week. 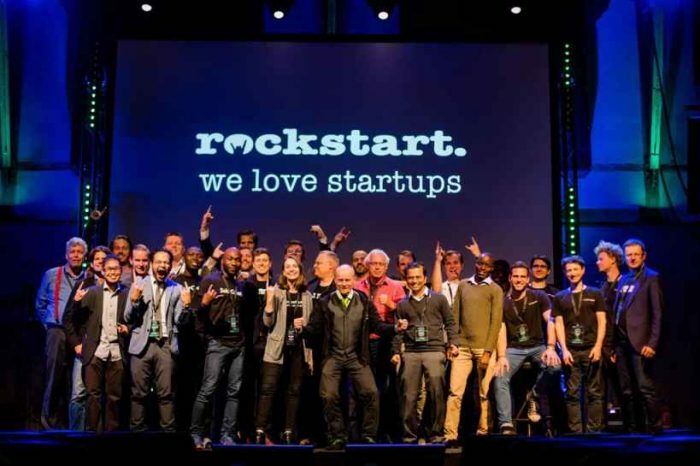 You read more about all the winners at Central European Startup Awards website. Revolut now has a million customers for its banking alternative. Revolut, an app-based banking alternative designed for a global lifestyle now has a million customers for its banking alternative. This announcement is a major milestone for the 2-year old startup. The company says that customers have saved $160 million in foreign exchange fees compared to a traditional bank account (£120 million). UK Lebanon Tech Hub (UKLTH) joint venture gets backing from Lebanon’s Central Bank. The UK Lebanon Tech Hub (UKLTH), a joint initiative by Banque du Liban (Lebanon’s Central Bank) and the British Embassy in Beirut, on Friday announced that inside three years of operation it has boosted Lebanon’s knowledge economy by creating 1,370 direct and indirect jobs. FinLab startup expands its cryptocurrency exposure with an investment in the ICO- and Token-Sale Accelerator Iconiq Lab. 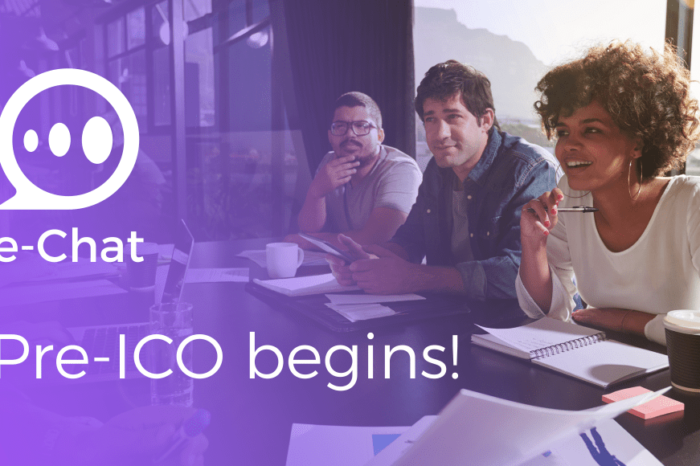 Frankfurt-based Iconiq Lab Holding GmbH, the world’s first batch-driven Initial Coin Offering (ICO) and Token Sale accelerator program, has announced that FinLab AG is set to make an investment in the company. The Father-and-daughter wellness startup Vital Plan raises $125,000. The father-and-daughter founded Vital Plan, a North Carolina startup focusing on the global nutraceutical market that is forecast to top $100 billion in 2017, has raised $125,000 in new financing.